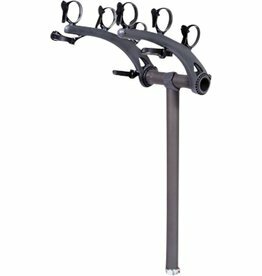 Inspired by the design and function of the best-selling Bones trunk rack. 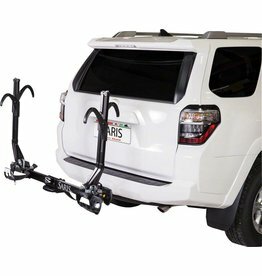 The Bones Hitch is a tilt-capable, lightweight rack that carries bikes in a safe and stable hitch platform. Freedom SuperClamp EX has been updated to carry a wider variety of bike styles and wheel sizes.